Contexte : At the global scale, soil pollutions (induced by industries, transports, intensive agriculture…) particularly by persistent metals are observed. 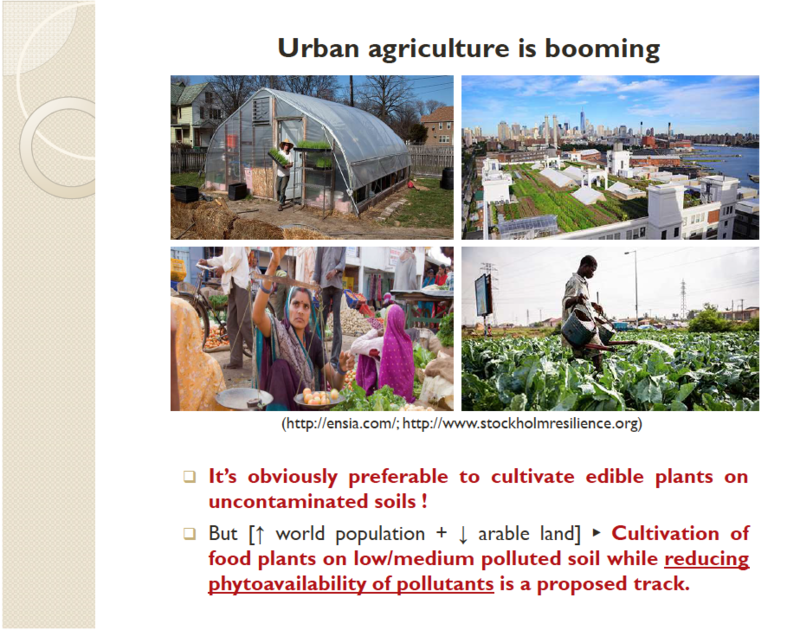 The growth of cities in the world is straining urban food systems. 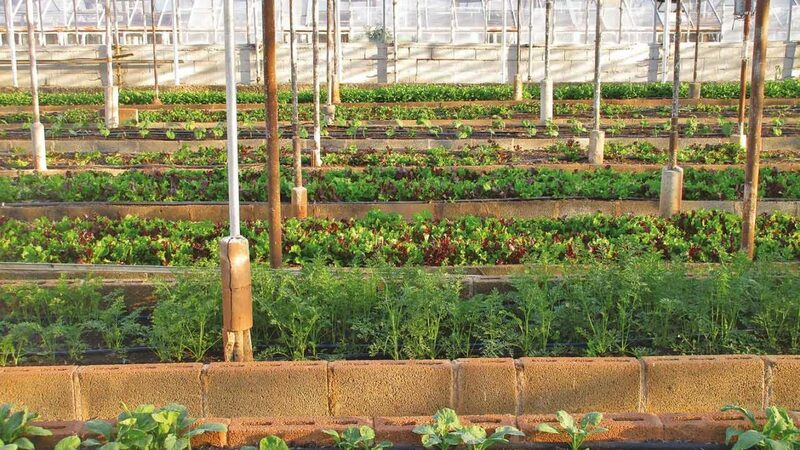 Urban agriculture provides fresh food, creates jobs, recycles municipal waste, creates green belts, and strengthens the resilience of cities to climate change. Pollutions need to be managed!